Whether you’re embarking on a relocation project to follow your career or to start a new chapter in your life, local relocation services is a must-have. 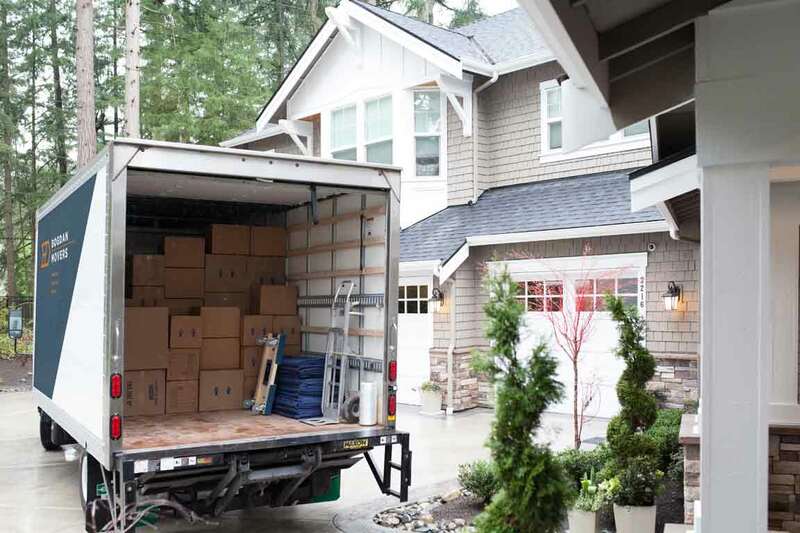 Good movers make you rethink your ideas about transitioning to a new locale by handling all of the aspects that you’re too busy to take on yourself. You have plenty on your plate as it is, and hiring a mover gives you the power to retain full control without also feeling like you’ve bitten off more than you can chew. Relocation services. Get in touch with services like cleaners. Your quest to find a mover impacts more than just the speed of your upcoming transition. The quality of your relocation assistance services could set the tone for your mood for months to come. No matter why you’re moving, you deserve to start this new part of your life on the best possible footing. A bad relocation assistant could ruin the opportunity by making your first memories in your new home stressful, so it’s vital that you choose wisely. 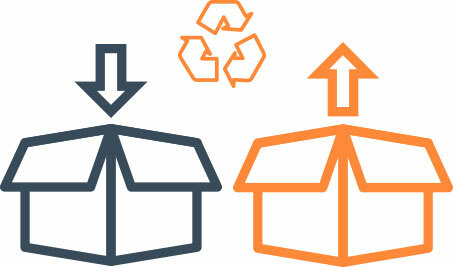 Bogdan Movers work hard to deliver efficient relocation assistance for homeowners and businesses. Learn more about how we’ll keep your move going smoothly today.